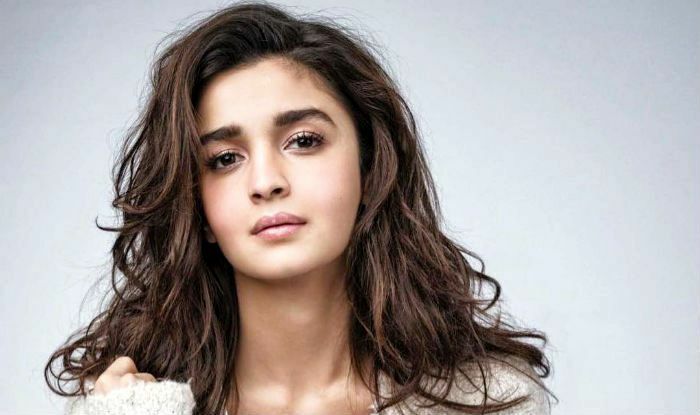 Alia Bhatt is one of the highest paid actresses in Bollywood. At the age of 25, she has already made so much name in Bollywood with the roles she has done till now. She engrosses herself fully and truly in whatever role she does, whether it’s a role of a spy or a jolly Punjabi girl, she does full justice to her roles. She was born in a famous Bollywood family, being the daughter of Mahesh Bhatt, she had the privilege to start her film career but she chose the other way. 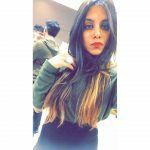 She wanted to prove herself and so, she started under the direction of Karan Johar. She has already achieved so much at such a young age. She has always entertained us with her great performances, and we hope that she will surely do the same with her all upcoming projects. 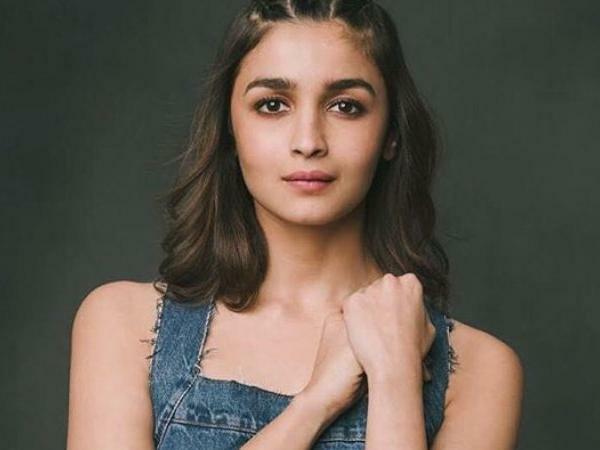 Alia Bhatt enjoys a huge fan following in the country, she is quite famous especially among the young males but do they really know her well? 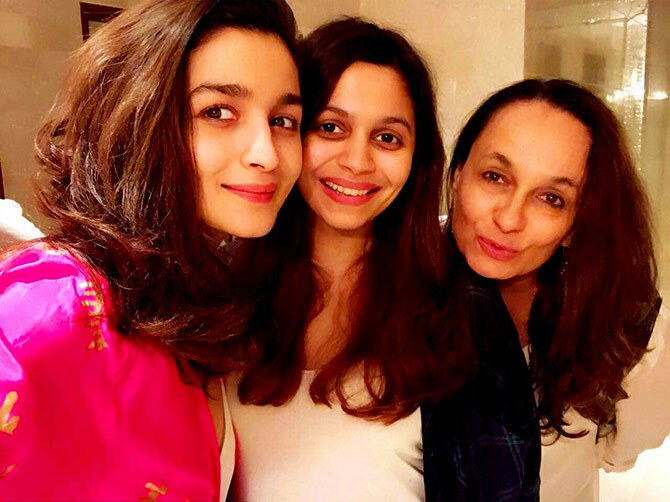 Today, we have prepared an Alia Bhatt fan quiz that will prove your fandom for her. 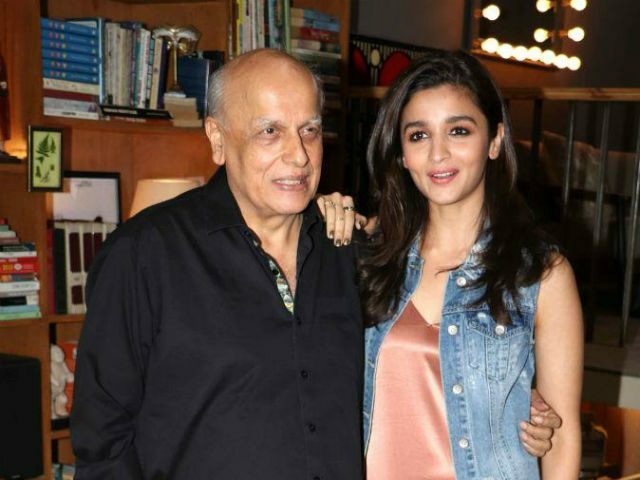 What is the birthdate of Alia Bhatt? What is the name of her first debut film? 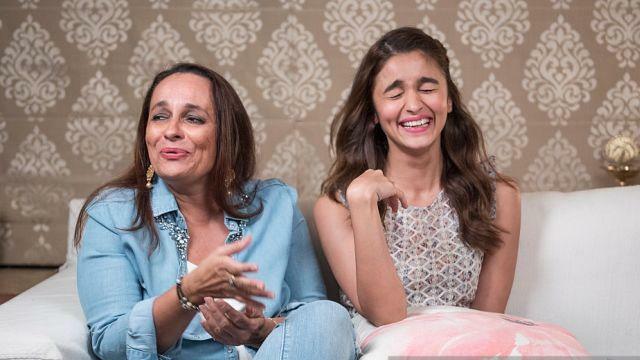 What is the height of Alia Bhatt? Who was the director of her first debut film? 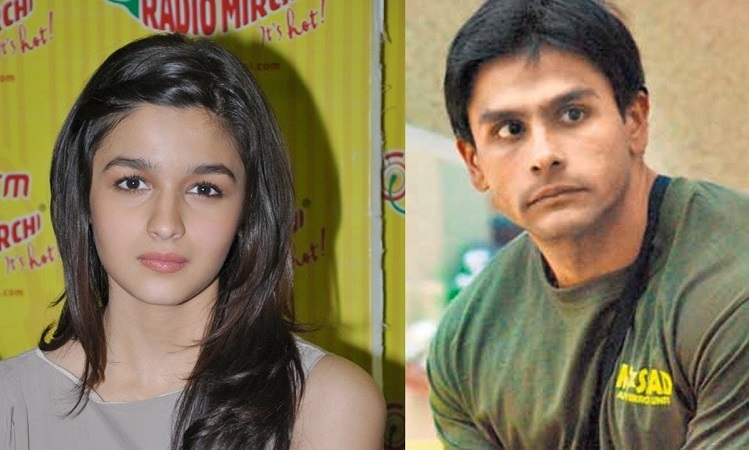 What is the age of Alia Bhatt? 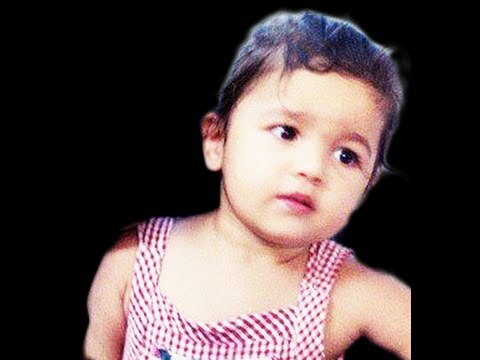 What is the name of her upcoming movie with Ranveer Singh? 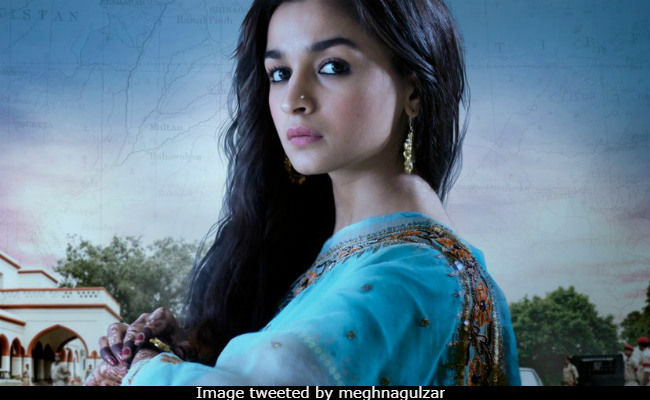 What is the name of the novel from which her latest movie Raazi is inspired? 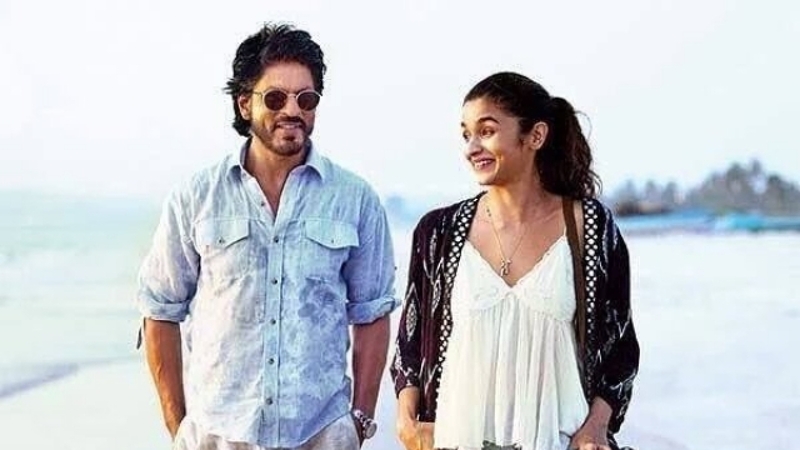 What was her name in the movie Dear Zindagi? What is the name of the school she attended? She supports animal rights. She is an active member of which organization? How many films has she done till now? What was the name of the co-actor in her film Humpty Sharma Ki Dhulania? How many sisters she has? What is the profession of her brother? 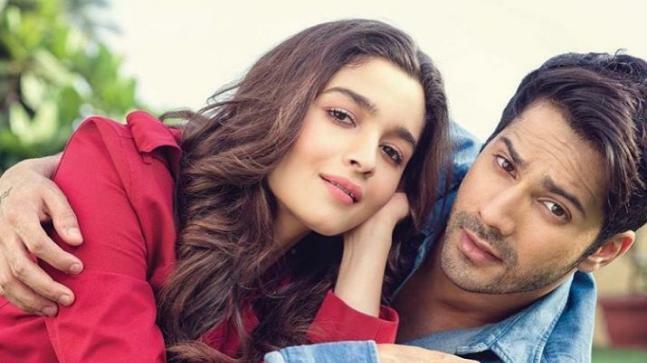 How many films has she done with Varun Dhawan? In which movie she played the role of an Indian Spy? 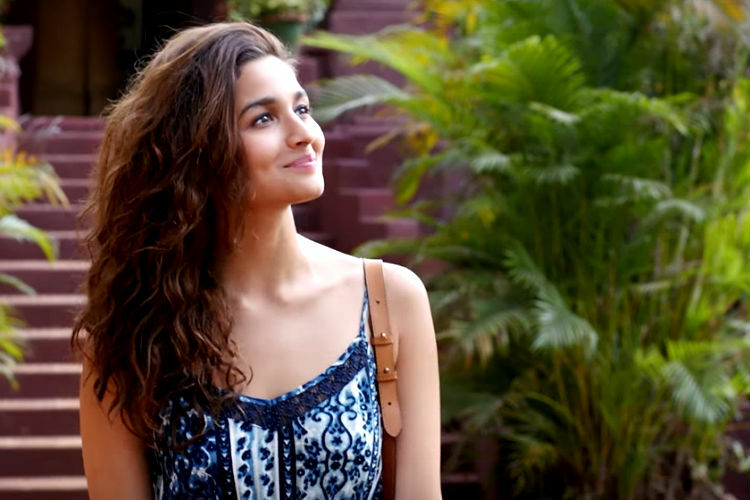 What was her profession in the movie Dear Zindagi? 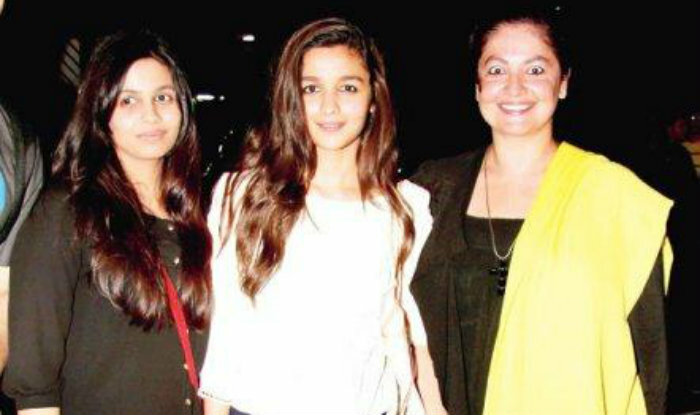 What is the zodiac sign of Alia? What are the names of her sisters? In how many films she has worked with Shah Rukh Khan? Who is the writer of the novel on which her movie 2 States is based?